What do you get when you cross celery and lettuce? Celtuce, of course. 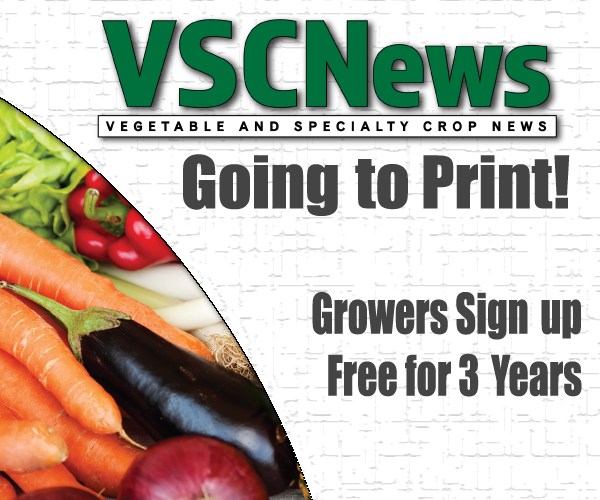 Cathy Isom tells you about a leafy vegetable that will have you doing a double-take. Ever shopped at a Chinese market and seen a strange, rough-skinned root-looking vegetable with a few weak leaves of lettuce on top? That’s celtuce, and you should make friends with it. 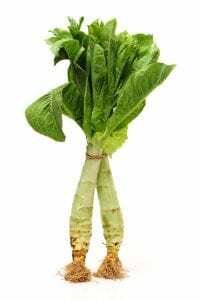 Celtuce goes by many names, some of which contain the word “lettuce,” which makes sense, as it is indeed a varietal of lettuce. You might see it advertised as “stem lettuce,” “asparagus lettuce,” or “celery lettuce,” or, at Chinese grocery stores, as wosun. Celtuce is not one of these; it is one of the easiest and tastiest vegetables to use that you’ll find anywhere. Non-Chinese chefs have begun using it more and more in the past five or ten years, without ever moving celtuce into bonkers-trendy territory where Brussels sprouts, beets, and kale reside these days. Dan Barber of Blue Hill in New York uses it; April Bloomfield once called it “the most underrated vegetable” and “totally amazing”; and Josiah Citrin of Los Angeles’s Melisse Restaurant regularly showcases it on his menu.